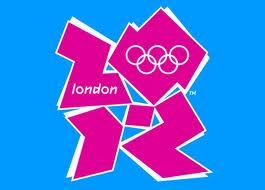 Yes, believe it or not, after 7 years, the London 2012 Olympics are practically upon us, with only 65 days to go. So what what opportunities are there for kids and families getting involved? Well, perhaps most excitingly, the torch is coming to a street near you. The Olympic Torch is set to travel through Barnet and Haringey on Wednesday July 25th. Starting in Harrow the torch is due to come through Finchley in the early afternoon, along Regents Park Road and Ballards Lane then along the High Road where it will turn down Friern Barnet Lane on it way to Enfield. It will then head back through Turnpike Lane along the High Street and Priory Road before ending the day at Alexandra Palace where there will be an evenings celebration. For the full route go to the 2012 London Olympic site here. There are loads of other kid friendly events lined up- and we've highlighted a few here. 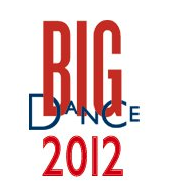 We love the sound of Big Dance Week 7- 15 July 2012 which combines dance activities in schools with fantastic dance events throughout the week. If you are looking for something to do as a family, then have a look at the Youth and Family strand of the Gold Challenge. This is a charity, working in association with the British Olympic Association, which aims to inspire people of all ages and physical ability to play sport, and to raise substantial sums of money for charity. The Family Activity Challenge is all about doing sports together and is perfect for families. Learn one new sport from a list of over 30 Olympic and Paralympic sports and do two of the following – a family run, walk, cycle or swim. It is accessible for everyone including those with younger children or those who want to involve elder members of the family. But experiencing London 2012 is not just about the sport- and this is where I think the really exciting opportunities and experiences are likely to be. The London 2012 Festival is taking place between 21 June to 9 September 2012, with 12,000 events and performances across the UK encompassing comedy, dance, theatre, film and art. The festival is the culmination of the Cultural Olympiad-the 4 year festival of culture which has existed somewhat under the radar. This promises to be the biggest party the UK has ever seen, with a huge range of events from leading artists from all over the world. There will be something for all the family, and the majority of events will be free. Current activities which have been announced include the 2012 Storylab Reading Challenge- A huge reading extravaganza in public libraries all over the UK, which aims to reach one million children. Another highlight is the Tate Movie: “Itch of the Golden Nit” which is the first of its kind: an animated film made by, and for, children across the UK. 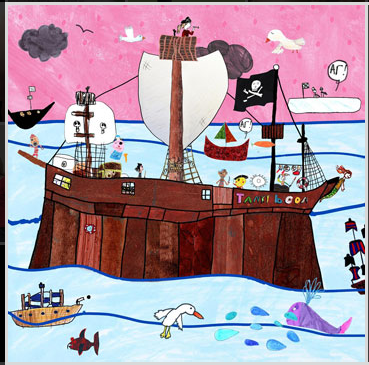 Created through the award-winning Tate Movie Project, the film is the product of the imagination of thousands of children and is voiced by the best of British talent, including David Walliams and Miranda Hart. 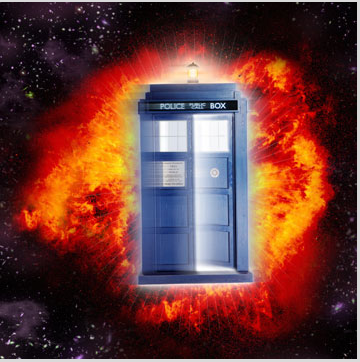 And for Doctor Who fans (go on- we know you are really!) There will be the opportunity to be plunged into one of the Time Lord's adventures in an immersive theatre event by Punchdrunk. The show will make children aged 6 to 12 the stars of an exhilarating live adventure. We’d love to hear what you are planning for London 2012 ! Do let us know!